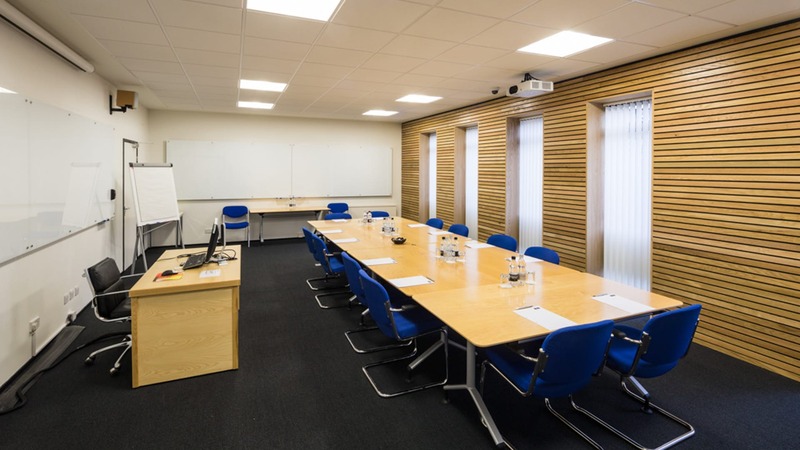 Our purpose-built centre offers a first-class venue for business meetings of all kinds, whether you need a secluded setting in which the board can discuss strategy, or residential conference facilities to suit the larger events. 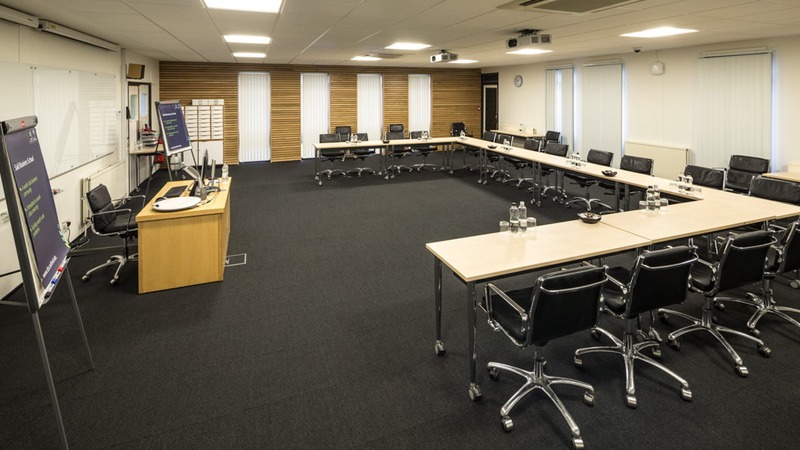 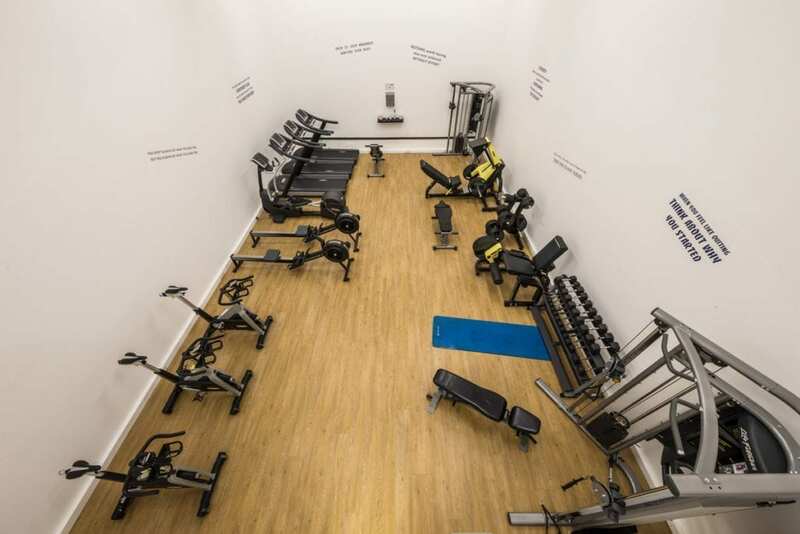 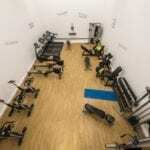 There are a wide variety of rooms, from the Clifford Barclay lecture theatre seating up to 64 delegates to a selection of flexible classrooms and sixteen syndicate rooms most of which seat six to ten delegates. 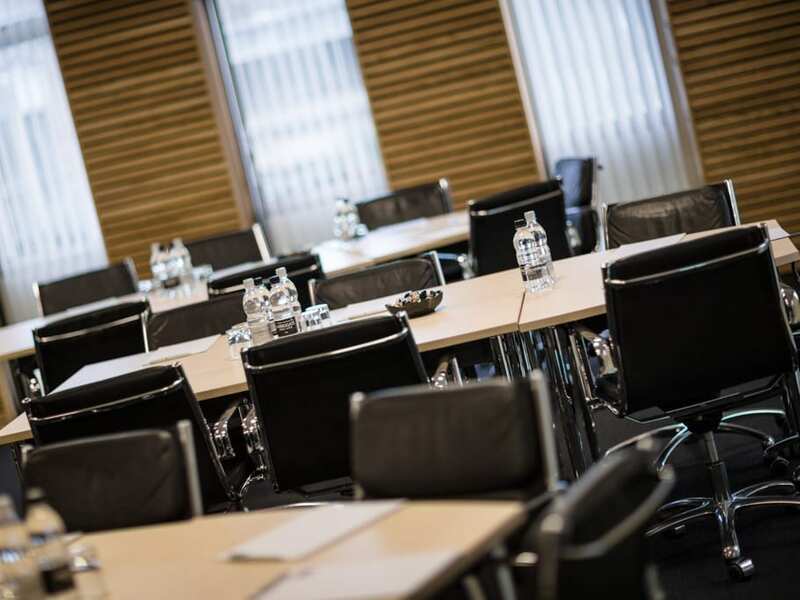 The bar is the perfect place to meet up with fellow delegates, whilst the dining room offers catering for a variety of functions including breakfast, buffet lunch and dinner or private dining for upto 120 people. 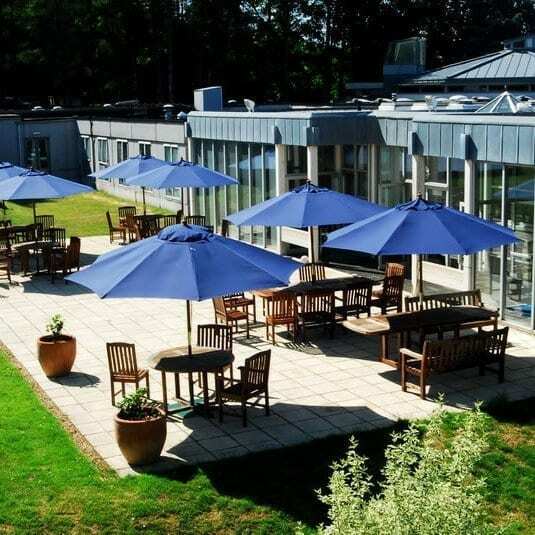 The beautiful grounds are perfect for outdoor activities, including barbecues and receptions, whilst delegates are able to unwind using leisure facilities including an all-weather surface for tennis and football, gymnasium and croquet lawn. The extensive grounds are also the perfect setting for a relaxing walk or invigorating jog. 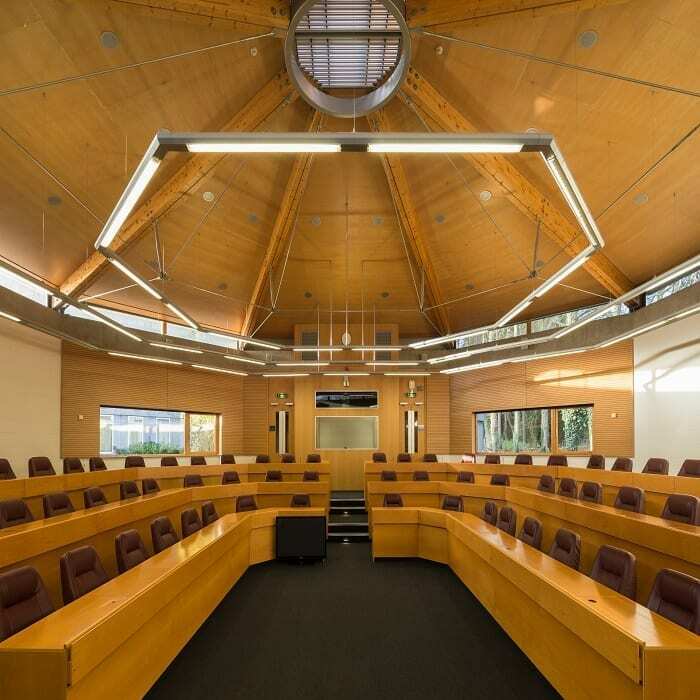 20% off Residential Conferences at Egrove Park, Saïd Business School between January and March 2018. 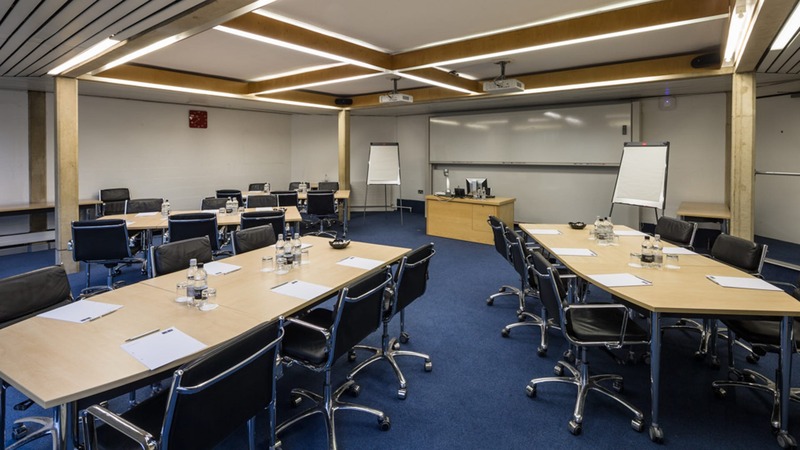 Book and hold an event with us between January and March 2018 and receive 20% off our residential conference package! 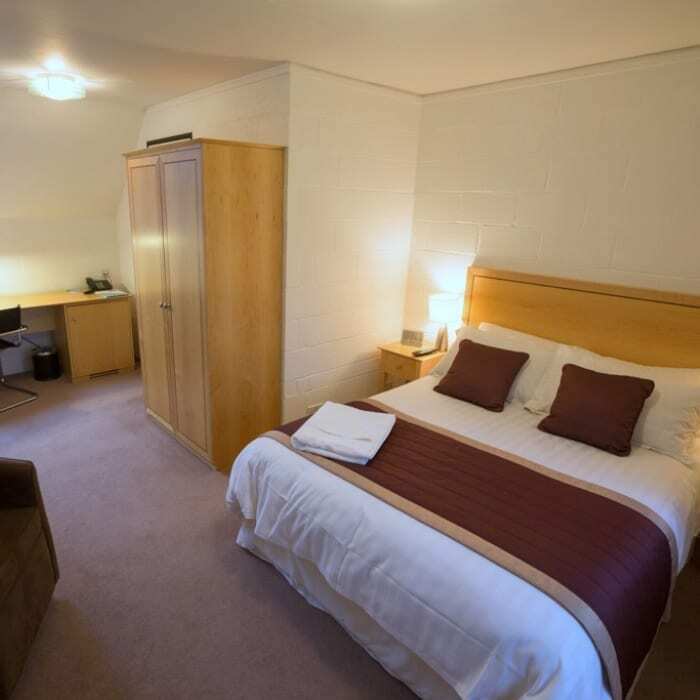 Day Delegate Rates also available from £45.00. To book, please contact the Conference Office on 01865 288846 or Email. 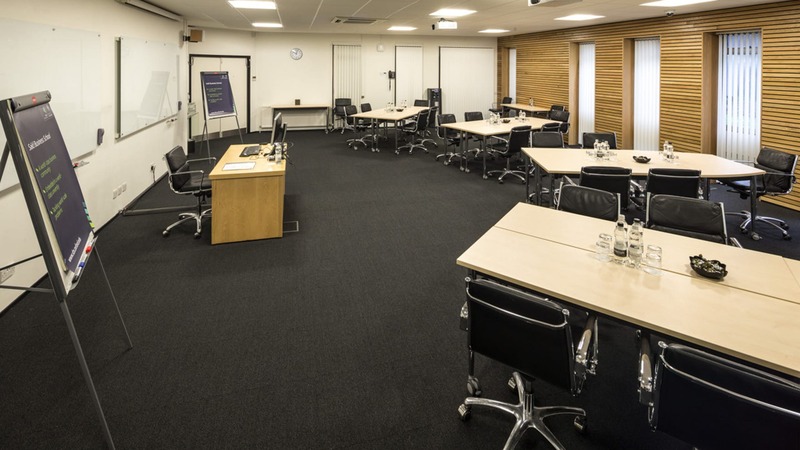 A small classroom for up to 25 delegates.